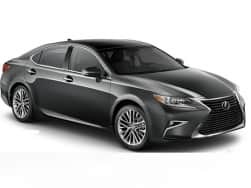 Lexus is the luxury vehicles division of the famous Japanese car brand Toyota. Currently, the brand sells its products in over 70 countries worldwide. 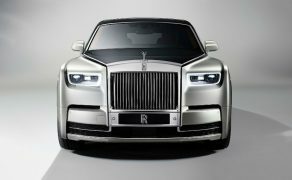 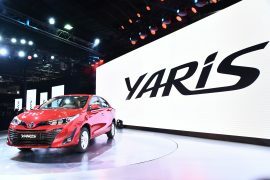 The brand became Japan’s best-selling makers of premium cars and is currently being ranked amongst the top 10 manufacturers in the country. 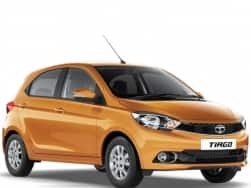 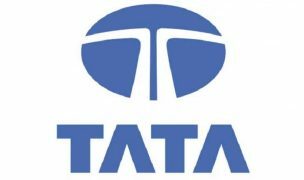 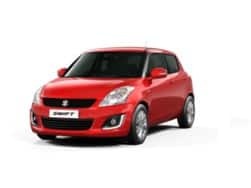 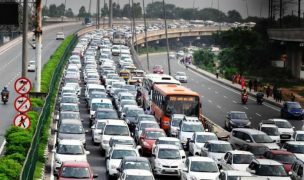 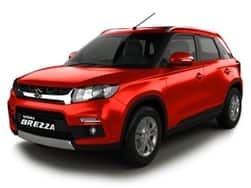 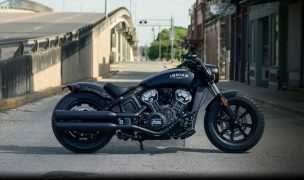 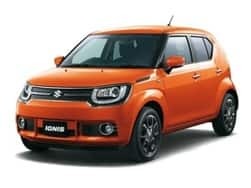 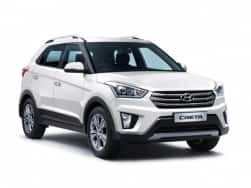 The automaker has been making its plans to make its debut in the Indian car market and is going to be finally make entry this march with three new products. 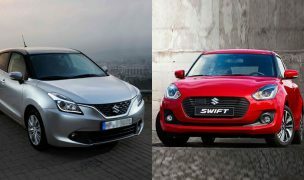 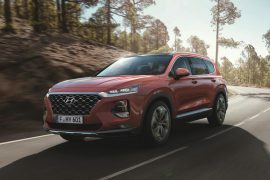 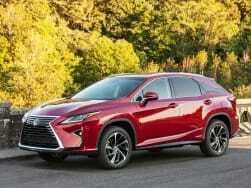 These are to include the likes of RX SUV, LX SUV and ES sedan. 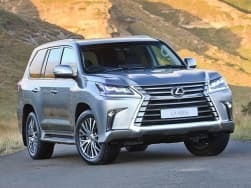 Lexus 450d is a tank of an SUV which will be giving even some supercars a run for their money with its pricing. 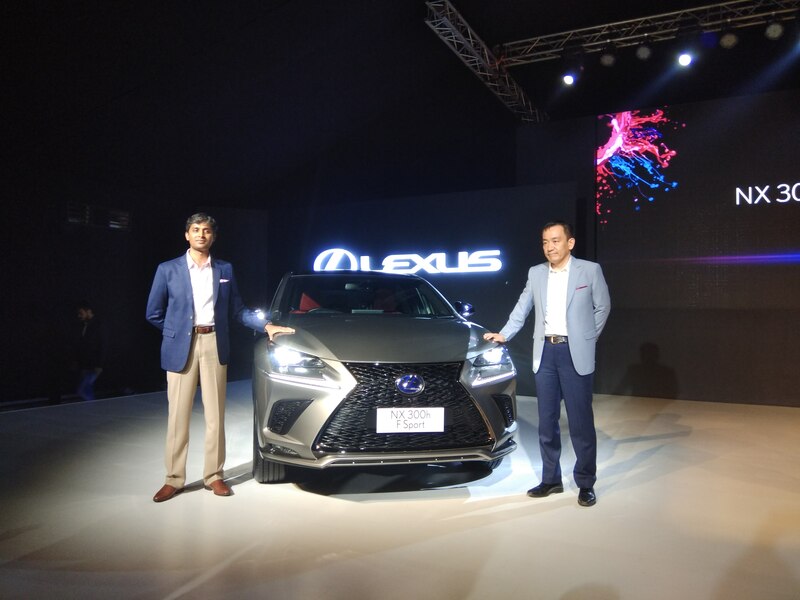 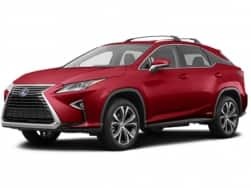 Lexus, the marquee subsidiary of Toyota has entered the Indian market for the first time in India and its prices start at INR 55 lakh and go all the way till 1.09 crores (ex-showroom Delhi). 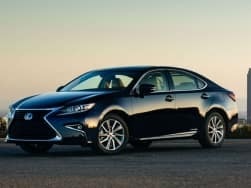 Lexus, the luxury arm of Toyota is all set to make its official debut in India today, is expected to launch three products simultaneously. 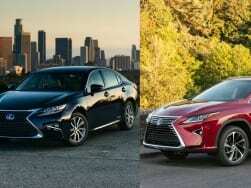 After a long delay, Toyota’s luxury arm, Lexus is all set to make its debut in India tomorrow.